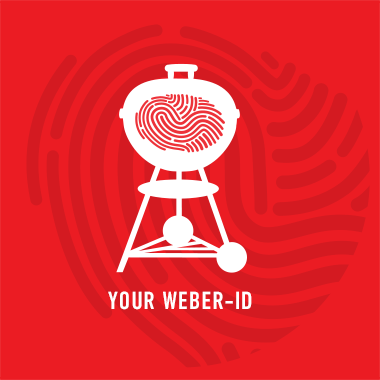 Weber offers different methods of payment. The entire payment process is encrypted and secure. In the case of payment by credit card, the customer's account is debited on the day of booking. We accept Visa and Mastercard (Eurocard). At the end of the ordering process, enter the card number and the expiration month on the front of your credit card and the check number on the back of your credit card. The verification number consists only of the last three digits of the number at the signature field of the credit card. Your credit card information will not be stored by us.